The Lincoln Town Car is sleek, stylish, stunning but does not break the bank. The Lincoln Town Car could be considered as luxury on a budget. 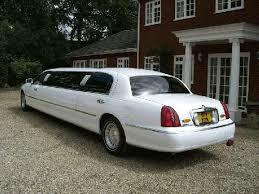 This stretch limo is perfect for any occasion –from weddings to corporate events to proms. 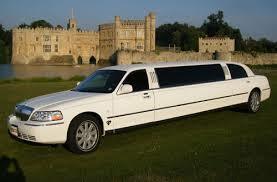 To hire the Lincoln Town Car or to find out more about our chauffeur service please call us on 0208 226 5399.